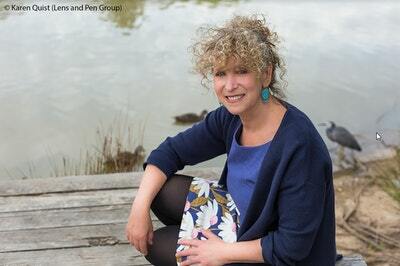 Winner of the Voss literary prize. Compelling, moving and memorable. Graeme Simsion. The Waiting Room captures the sights, sounds, accents and animosities of a country overflowing with stories. Dina is a family doctor living in the melting-pot city of Haifa, Israel. Born in Australia in a Jewish enclave of Melbourne to Holocaust survivors, Dina left behind a childhood marred by misery and the tragedies of the past to build a new life for herself in the Promised Land. After starting a family of her own, she finds her life falling apart beneath the demands of her eccentric patients, a marriage starting to fray, the ever-present threat of terrorist attack and the ghost of her mother, haunting her with memories that Dina would prefer to leave on the other side of the world. 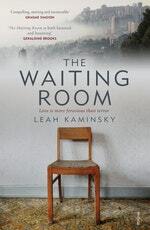 Leah Kaminsky plumbs the depths of her characters’ memories, both the sweet and the heart-wrenching, reaching back in a single climactic day through six decades and across three continents to uncover a truth that could save Dina’s sanity – and her life. 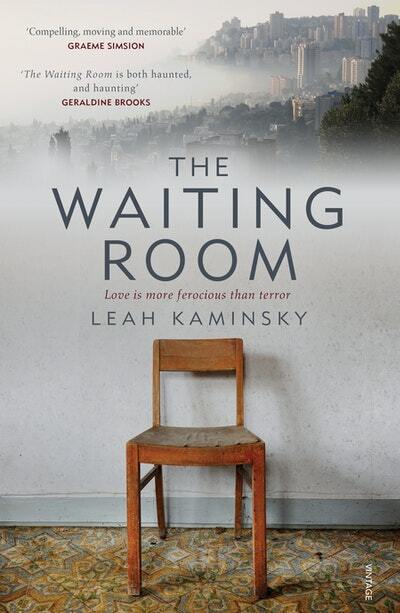 Love The Waiting Room? Subscribe to Read More to find out about similar books.